While some couples think that a wedding entourage is an unnecessary addition to a wedding ceremony, some couples think that these ladies actually add more beauty and grace to the ceremony. Men also love to have bridesmaids walk in the aisle as they make way to the arrival of the most beautiful woman in the event – the bride. Nevertheless, no matter how different the perception of each couple is, we cannot deny the fact that the presence of the bridesmaids is still a staple in almost every wedding occasion. Despite the so-called recession, weddings seem to be a bit boring if bridesmaids are not around, so we don’t blame you if you want to have two or three gorgeous ladies to march on the aisle during your big day. In fact, we have a list of some of the best designers of eco-friendly bridesmaid dresses in the market. You may ask this question. So, what does an eco-friendly bridesmaid dress got to do with your wedding anyway? Going green during your big day is a decision that will not only help save the environment from too much toxic chemicals in the place, but it can also keep your savings from drying out. Most environment-friendly pieces are quite cheaper compared to non eco-friendly options because companies use a lot of pesticides, chemicals, and other life-lasting products on these pieces, which can all add up to the purchase. 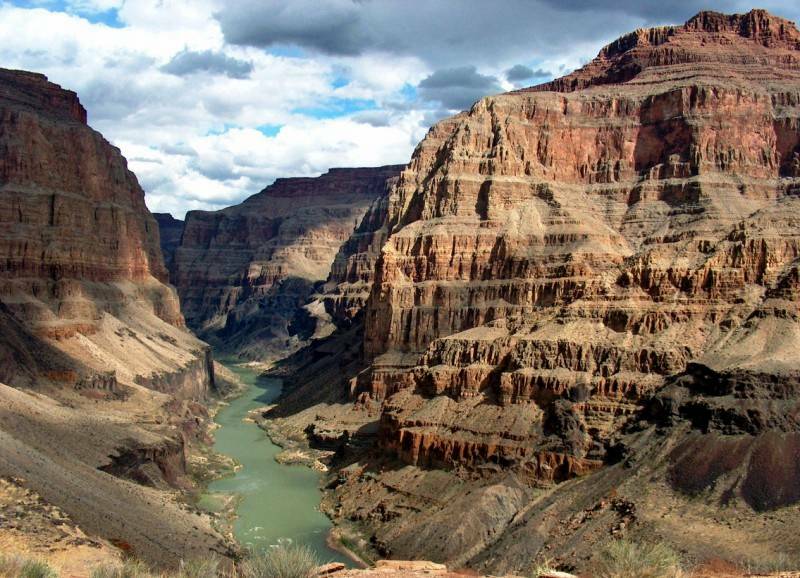 Another reason is the aid that you can provide to our planet. We all know that Earth has started to show symptoms of its instability, which is accompanied by flashfloods, drastic climate change, increase of viruses and bacteria, unusual migration of animals, and many others. These are reasons enough that you give up wearing a designer dress that’s not environment-friendly and opt for a beautiful choice from a designer of eco-friendly bridesmaid dresses. Because the non eco-friendly fabric used to create these gowns need elaborate processing, you can expect tons of chemical wastes, carbon dioxide, and other toxic substances being released to the sewage system then to the bodies of water. These components are included in the very reasons that a lot of aquatic animals are mysteriously disappearing these days. Furthermore, non eco friendly fabric need more care to make it look more stunning. By care, we mean more bleaching chemicals and more energy are needed to keep these dresses from fading its color. These activities add up to the suffocating amount of chemicals released by several factories worldwide. Don’t be too harsh on our planet on your wedding day. After all, you can still look stunning and beautiful in eco-friendly bridesmaid dresses that are now available in a plethora of choices. Speaking of choices, eco-friendly bridesmaid dresses come in numerous selections in sizes, colors, and styles. It does not matter whether you are a petite bridesmaid that has the physique of Kristen Stewart or a model-esque bridesmaid like Heidi Klum, eco-friendly bridesmaid dresses come in numerous styles that suit your preferences and physique. You can either go for a strapless top or sweetheart neckline to highlight your gorgeous shoulders or go for an asymmetrical skirt that highlight your flawless and toned legs. On the one hand, you can even order bridesmaid dresses in bulk from renowned designers of eco-friendly bridesmaid dresses. If you have enough time and you know how to spot environment-friendly fabric, you can look for chic vintage dresses that suit your bridesmaids and have it customized with a seamstress. Your maids don’t really need to wear the same dress, especially if you only have two or three maids. Making them wear different dresses can surely minimize any trace of boredom when they walk down the aisle. However, you may not be able to find white bridesmaid dresses that are made of environment-friendly materials since these are not bleached. Nevertheless, reserve the said color for you since you should look unique on your big day. You see, eco-friendly pieces are surefire way to keep your girls looking fabulous and glowing during your wedding day without ruining your desired budget. On the one hand, we should not let these reasons pass without having to tackle about the savings that you can obtain when you go green on your bridesmaid dresses. Unless you will be married to a prince or a very wealthy businessman who knows no bounds when it comes to wedding splurges, you need to watch out your expenditures during the entire wedding hullaballoo. Some couples oversee the importance of the wedding budget until they experience bankruptcy or financial woes during their first year of living together. We hate to admit it, but financial woes are one of the leading reasons that newlywed couples fight during their first year together in marriage. This can be quite difficult if you already have babies to feed. If you pick eco-friendly bridesmaid dresses, you get to allot more budgets to food and dining or to the venue and to the giveaways, which can have a great impact to guests compared to bridesmaid dresses. 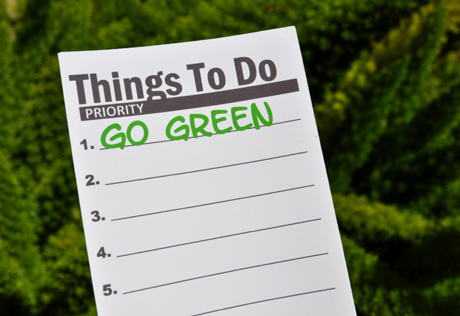 Finally, did you know that going green has a social benefit, too? Other people would praise you for letting your bridesmaids wear beautiful gowns without sacrificing the state of our planet. They, particularly those who are also green enthusiasts, would commend you for such bold decision. These people know that you made a good job by meticulously choosing an environment-friendly bridesmaid dress without sacrificing their health. Yes, if we go green, we don’t only save our planet; we also save our loved ones and the rest of the inhabitants on Earth as we minimize the accumulation of wastes and toxic chemicals, which are the main causes of various diseases and health issues around the world. Because of this, we all have a favor for those who always go green in whatever decision they make. What is eco-friendly bridesmaid dresses made of? Meanwhile, eco-friendly clothing, like eco-friendly bridesmaid dresses, is actually made of organic materials and fabric or renewable pieces that make it more affordable than its counterparts. One example is the fact that some designers use hemp, organic cotton, and bamboo. Notice that we highlight organic cotton and not just cotton? Organic cotton is actually grown without or a little bit of pesticides and fertilizers, which contain tons of chemicals that pollute the soil, air, and water around us. Just like organic veggies and fruits, organic cotton is chemical-free but quite expensive, too. However, it lasts longer than the conventional cotton, so your purchase is pretty much worth it. Bamboo is a very common plant, making bamboo-made dresses cheaper than its other alternatives. You can also opt for silk and bridesmaid dresses that are not chemically-dyed. Apart from that, it does not take tons of procedures and chemicals to process these materials into fabric, so you can also save Earth from having to accumulate all the waste chemicals used in this process. Choosing for environment-friendly bridesmaid dresses for your ladies may not be too easy like shopping for a conventional wedding dress, especially if your place has limited options when it comes to wedding shops. Therefore, it is always advisable that you allot enough time for his aspect. 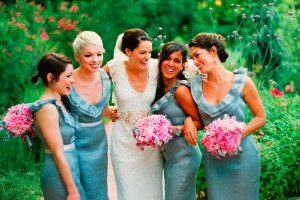 After all, choosing eco-friendly bridesmaid dresses in a meticulous way is always worthwhile.